My long time project. 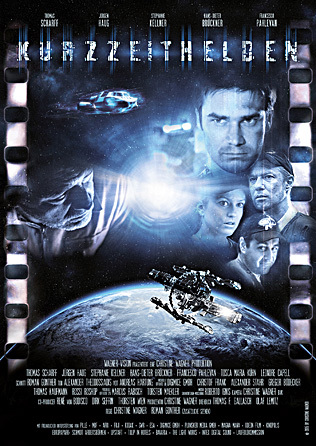 A privately financed science fiction short film, 45 minutes in length. Working on this film took 16 years. It was finished in October 2015. Awards: 3 Screenings at the Hofer Filmtage in 2015. Nominee for Long Short Film at the Open World Toronto Film Festival in 2015. Winner - Accolade Global Film Competition for Short Film Women Filmmaker in 2015. Winner for Best Visual Effects at the Best Independents International Film Festival in Karlsruhe in 2016. My first big documentary film, around 120 minutes long. 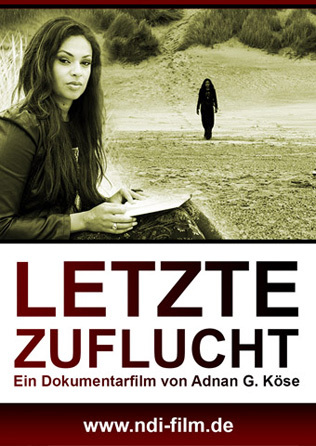 I worked under the direction of Adnan G. Köse as director of photography. I supported this movie with my complete film equipment.